Day after day, weddings in Myrtle Beach, South Carolina continue to take our breath away. Boasting over 2,000 weddings every year, the Myrtle Beach area is home to over 60 wedding venues ranging from waterfront hotels to historic homes. While you’ll find Myrtle Beach weddings taking place every weekend (and even during the week, too! ), wedding season kicks off each year in early Spring until middle Summer with the hot, steamy temperatures call for a break. Once the hot weather has subsided you'll find Myrtle Beach's wedding season starts back up from mid-September through November. 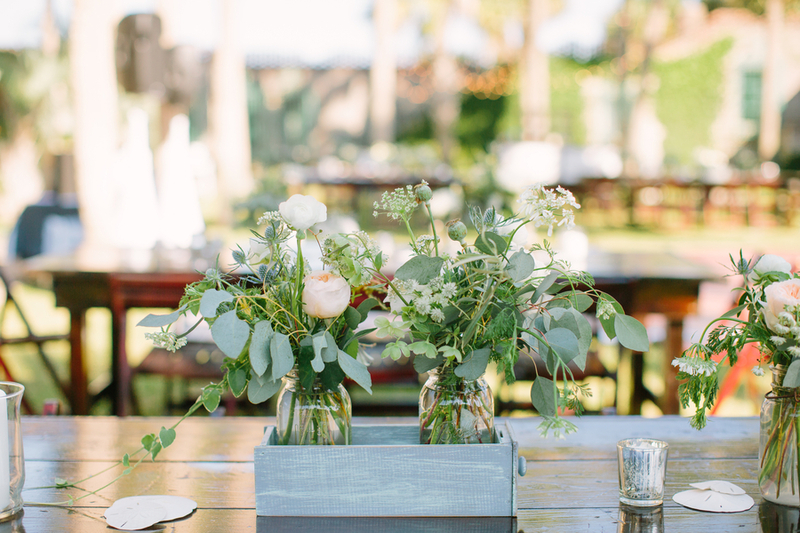 Banner image via Pasha Belman via Jessica & John's DeBordieu Club wedding.